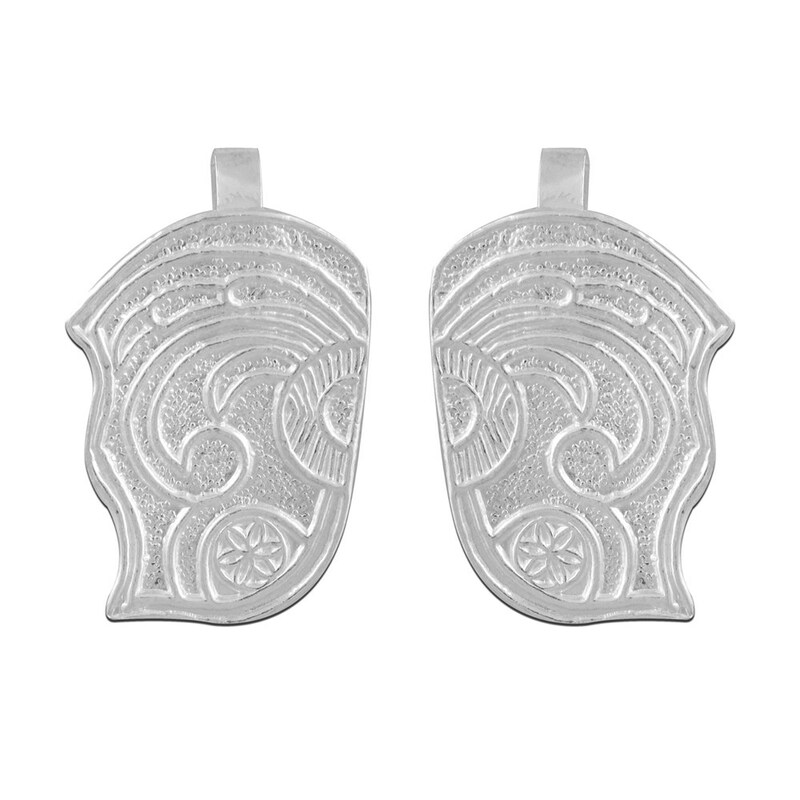 Adorn your Ganesha with these beautiful decorative ears. Designed and crafted in silver by P.N.gadgil, this impressive piece is a must if you want to see magnificent beauty in your Lord! !